With all these choices – choosing a width can be a bit confusing! So, which width suspender is right for you? Choosing the right width has to do with how you would like to wear your suspenders. Will your suspenders be worn for function or for fashion? How you answer that question will point you in the right direction. Let’s start with our Thin Suspenders – ½”, ¾” and 1” wide. 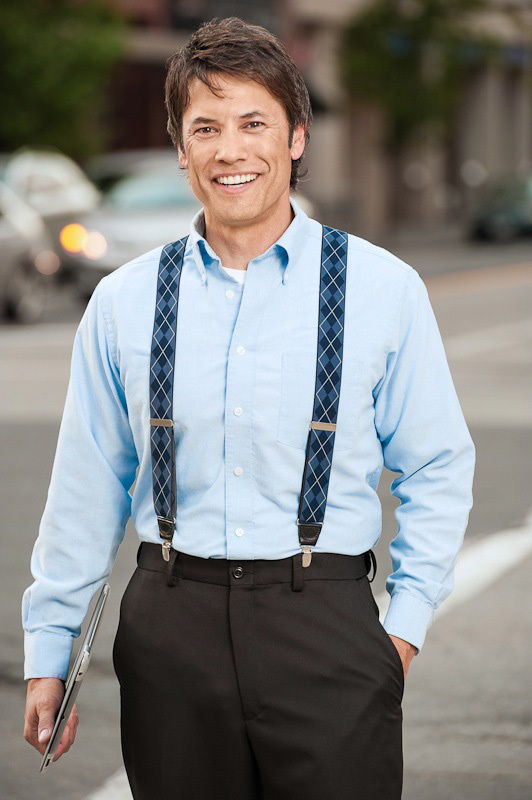 Thin suspenders are generally worn more for fashion than for function. While the clips on these suspenders are strong and the suspenders will be helpful in holding up your pants, a thin suspender will not be able to provide the same level of support as a wide suspender. Therefore, thin suspenders tend to be the suspender of choice for people most interested in wearing suspenders to create a trendy or fashionable look. 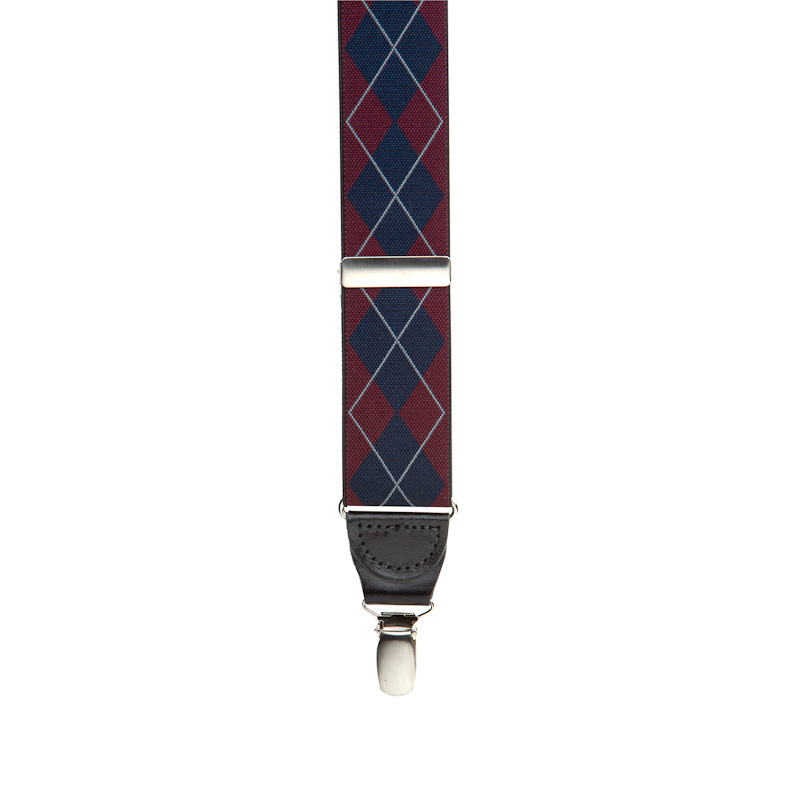 Generally the thinner the suspender, the edgier/trendier it will look. For this reason, many of our younger customers prefer to wear thin suspenders. In addition, because women tend to be built smaller than men, they often find that a thinner suspender looks less “overwhelming” on them than a wider suspender. Thin suspenders can also be used to convey a vintage/page boy type of look. 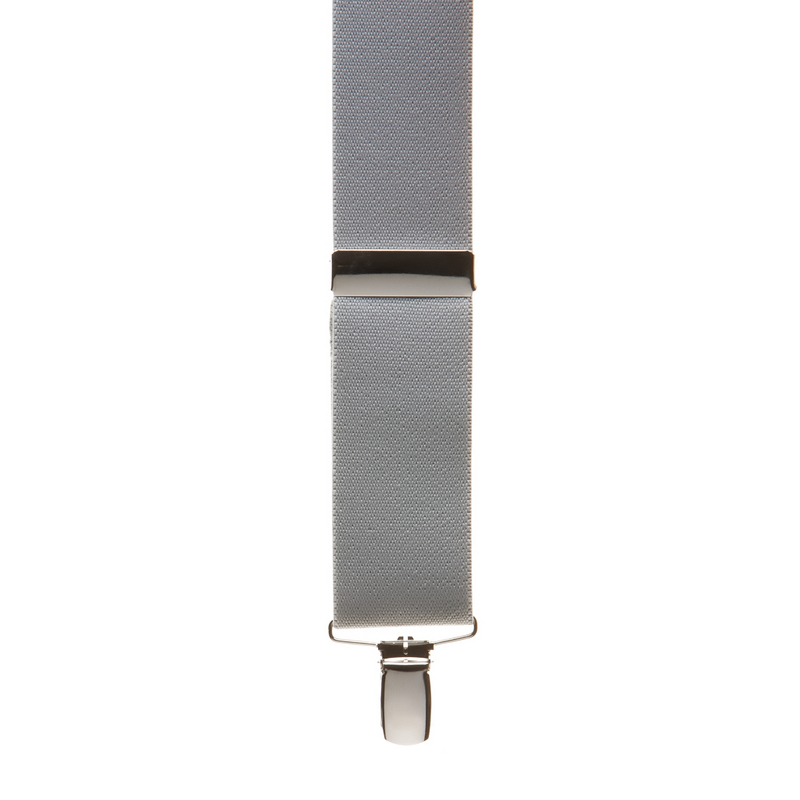 Our Mid-range Widths – 1.25”, 1.38” and 1.5” – are most popular with people who want the versatility of being able to wear the suspenders in both casual and business situations. 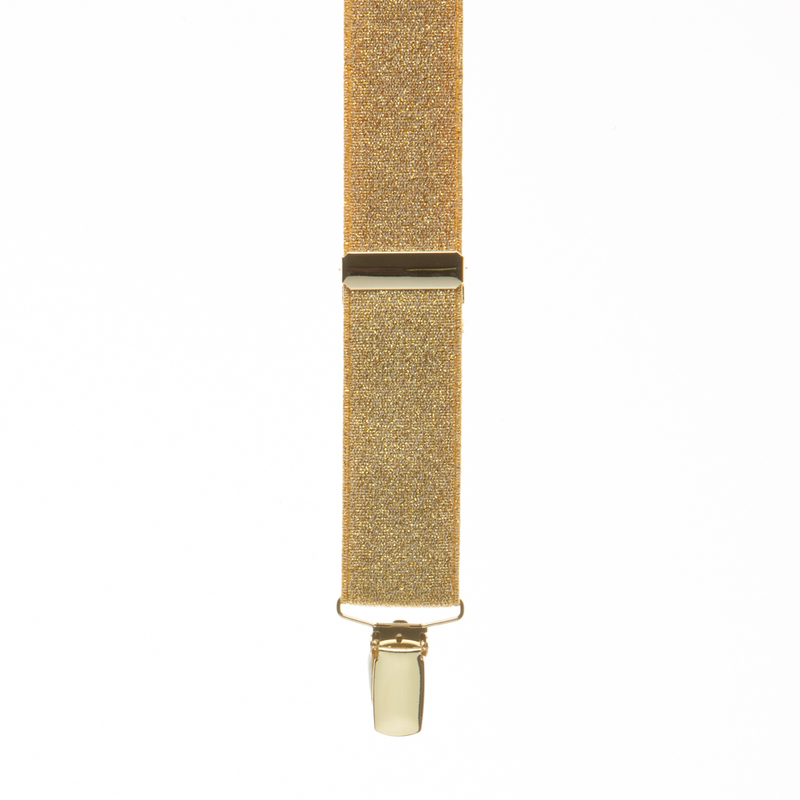 These width suspenders convey a more conservative look than our thinner suspenders but are still dressier than our 2” wide suspenders and generally come with dressier clips and hardware. 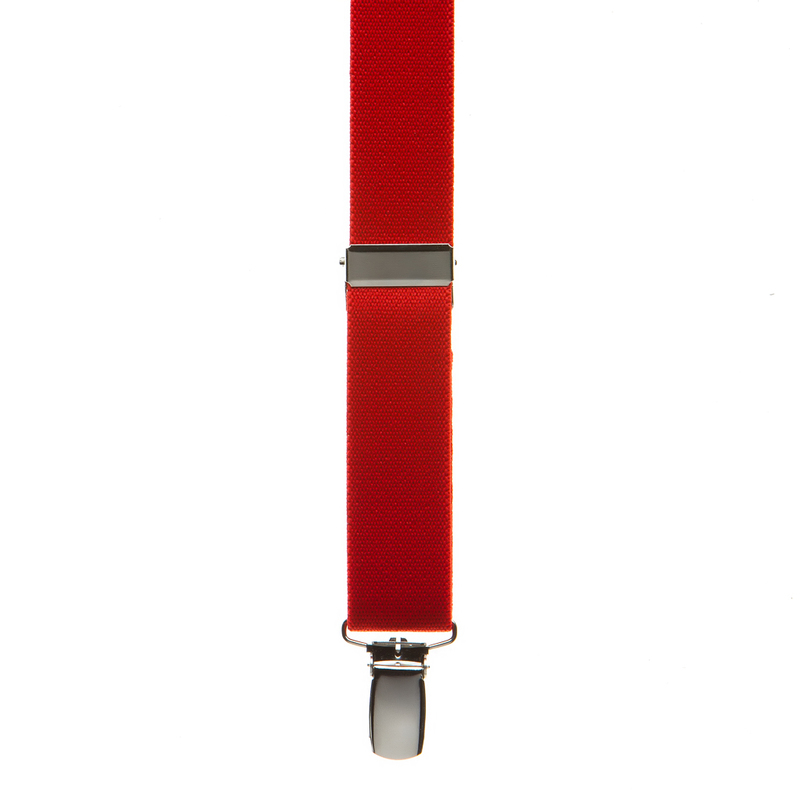 In many cases suspender manufacturers produce 1.38” wide suspenders in dressier patterns and fabrics -­- such as silk, grosgrain, oxford cloth and jacquard -­- than other width suspenders, making this width particularly popular with the Business crowd. As a rule of thumb, our 2-inch Wide Suspenders are the suspenders of choice for those who prioritize function over fashion. 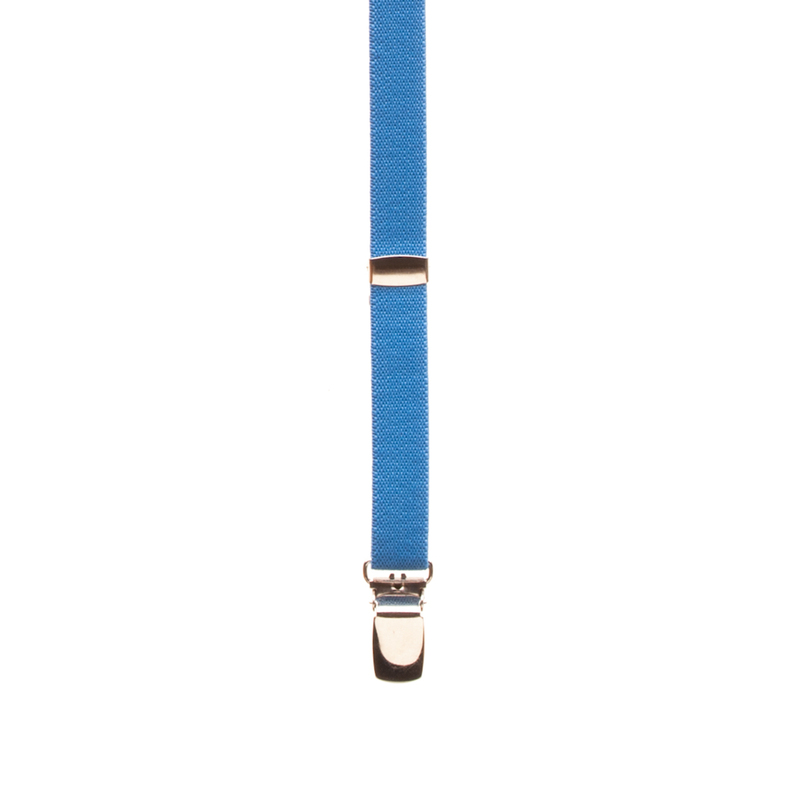 Made with heavier duty materials and clips, 2” wide suspenders provide maximum support. 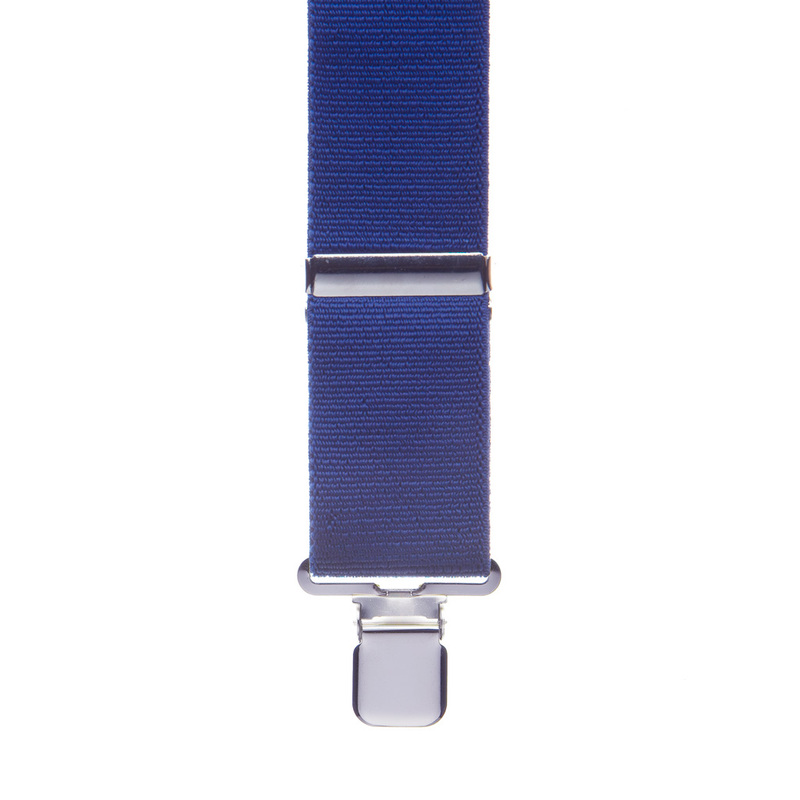 For this reason, all of our Work Suspenders are made in this width -­- they are designed to withstand the strains of strenuous labor and heavy tool belts. 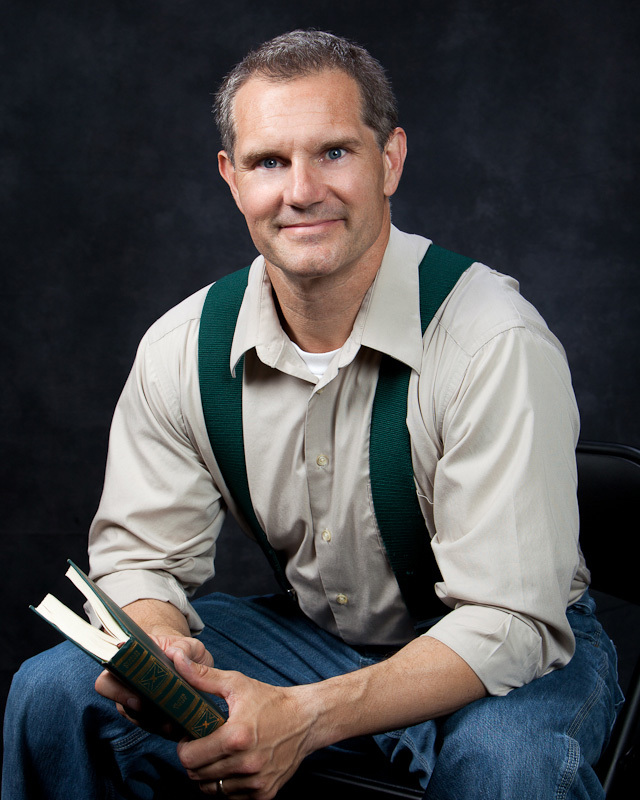 And, as people age, they often find that a wider suspender is more comfortable for them given their unique physical needs. 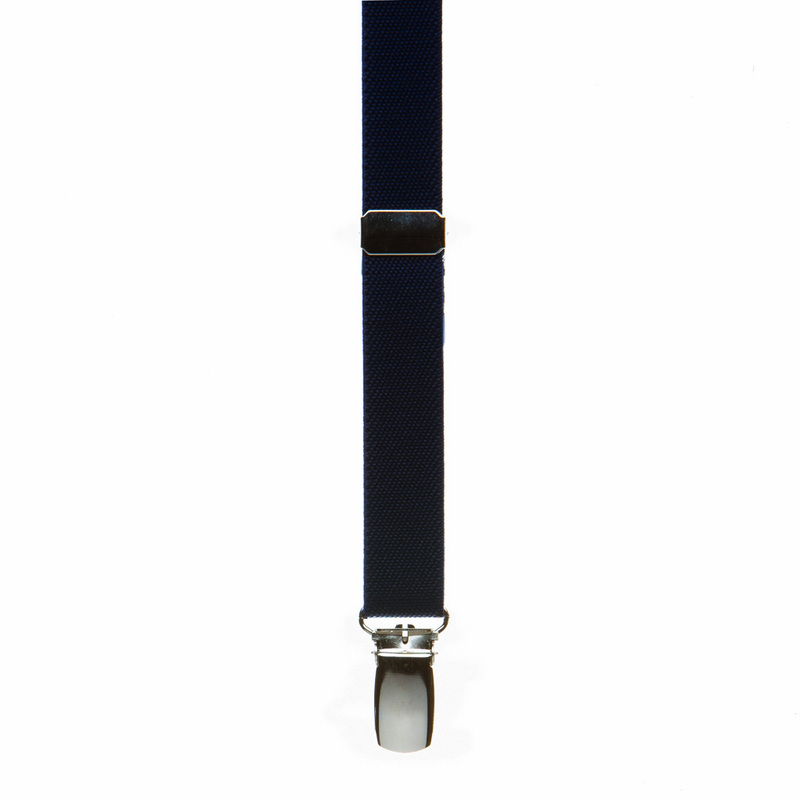 With their bigger clips and tougher construction, 2” wide suspenders generally portray a more casual look. But remember – these are just guidelines and which width suspender you prefer is really a matter of personal taste and style! With the right attitude and outfit planning – any suspender can look terrific! So don’t be afraid to experiment and to try out different widths and styles. The pictures below show how the same person can look great in many different width suspenders! So -­- above all else -­- express yourself!